To celebrate the launch of the new Peter Rabbit film this March, we have put together a guide so you can follow Beatrix Potter’s footsteps! What better way to learn about the children’s author than to visit all of her favourite Lake District locations? 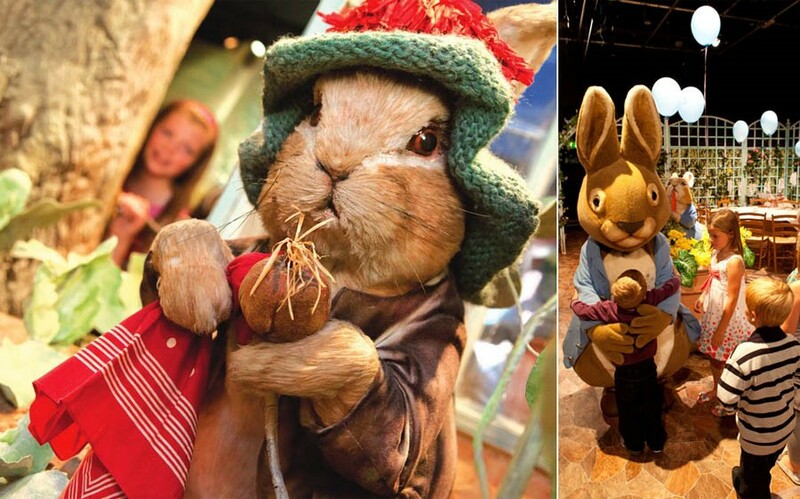 At The World of Beatrix Potter you can discover the best-loved characters including Peter Rabbit, Jemima Puddle-Duck and more in a magical indoor recreation of Beatrix Potter’s tales. 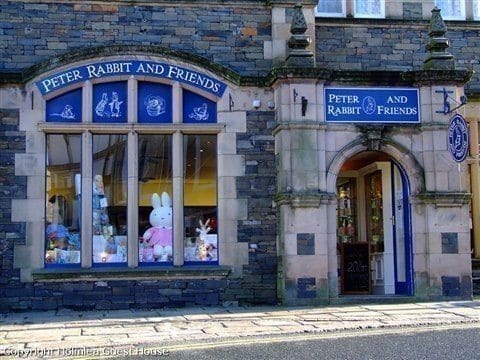 In Bowness you will find the Beatrix Potter gift shop which sells everything from books to postcards to Christening gifts, a great way of taking a slice of magic home with you. Click here for a map. Hill Top, located in Near Sawrey near Hawkshead is a 17th century Farmhouse which Beatrix Potter used as a retreat from London. Some of her characters lived at Hill Top including Tom Kitten and his family and Samuel and Anna Maria Whiskers. The Tale of Samuel Whiskers is set inside Hill Top house and the children love to match up the drawings with the rooms and furniture. 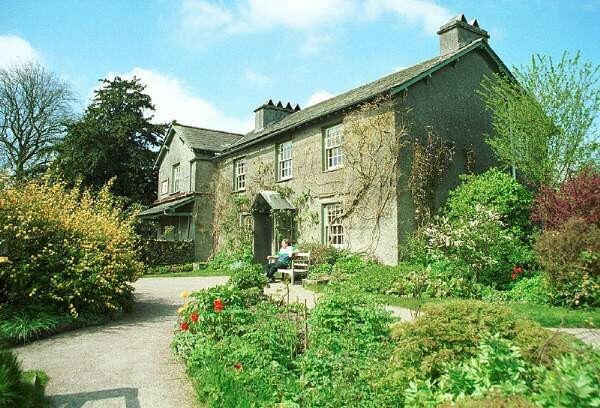 Hill Top is now open to the public as a writer’s house museum, providing a time capsule of Beatrix Potter’s life. Hawkshead features in many of Beatrix Potter’s tales including Johnny Town-Mouse and The Patty Pan. Many of the narrow lanes and old shops fronts can still be seen today. 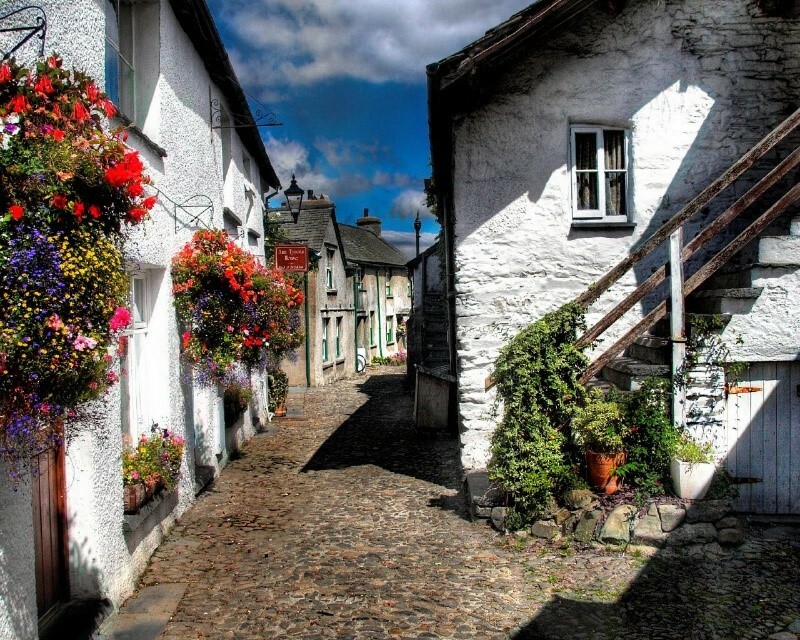 Enjoy a day trip to Hawkshead and visit the charming pubs, gift shops and independent tea rooms! 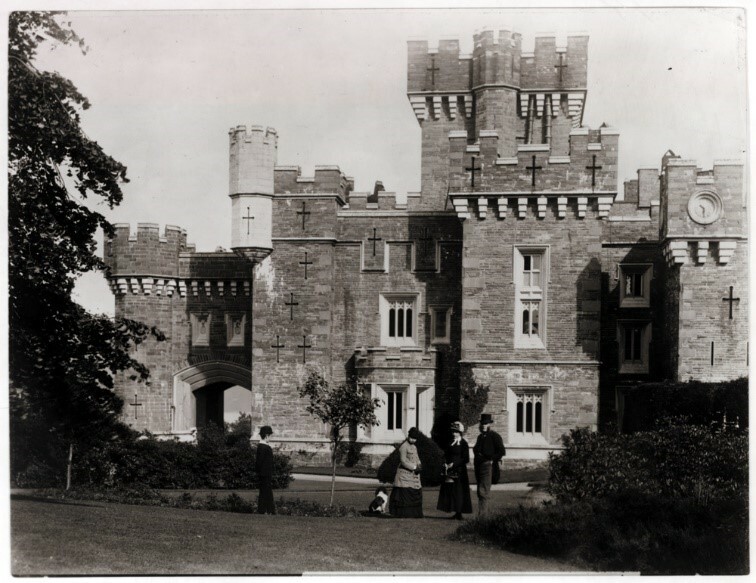 Beatrix Potter first visited Wray Castle when she was just 16 years old. It was here that she met Hardwick Rawnsley who encouraged her to pursue her passion and get her first work published. Situated on the shores of Lake Windermere, this Gothic style castle is great for a family day out. 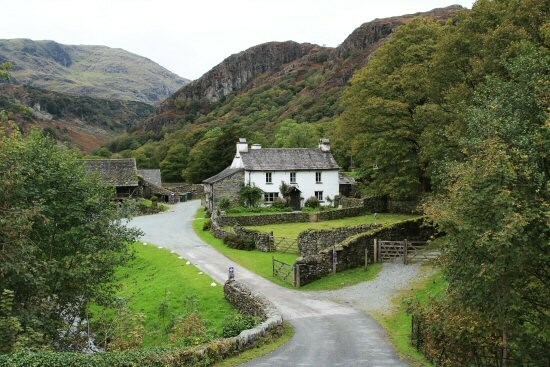 Under threat from developers, Beatrix purchased the Monk Coniston Estate and Town Hows in 1930, in order to protect and conserve the area. Today, Tarn Hows is one of the most popular Lakeland trails, providing unforgettable views. 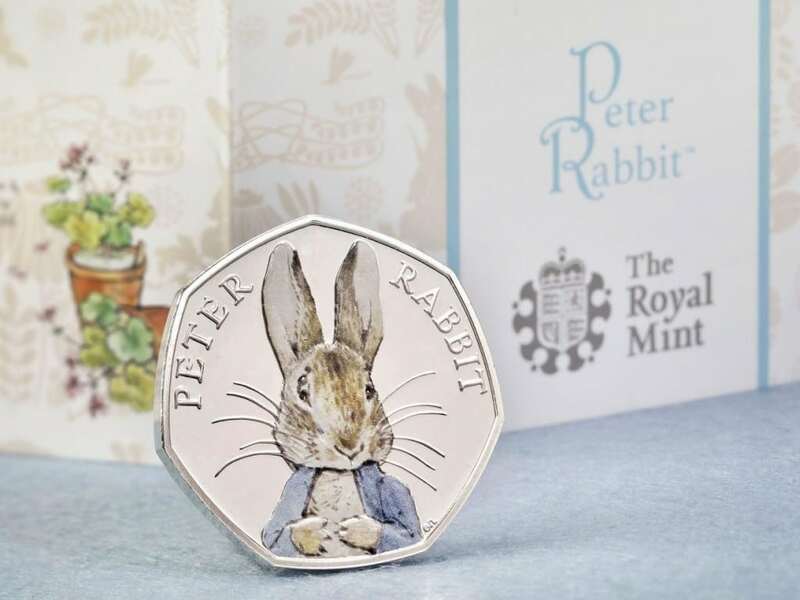 To celebrate the 150th Anniversary of Beatrix Potter, Royal Mint released a collection of beautiful 50p coins in 2016. This year, Royal Mint have released a further four characters so you can add to your collection!